Famed Indian fashion designer, Masaba Gupta brings her exclusive, fun & funky new resort wear collection to Dubai in association with Vesimi. The exhibition takes place on Saturday, 23 February 2019, from 11 am -9 pm at Vesimi. Masaba whose distinctly known in the fashion world for her funky prints and sassy style is one of Indian’s top designers. Her range aside from resort wear, also carries, sarees, lehengas, kurtis, and gowns. 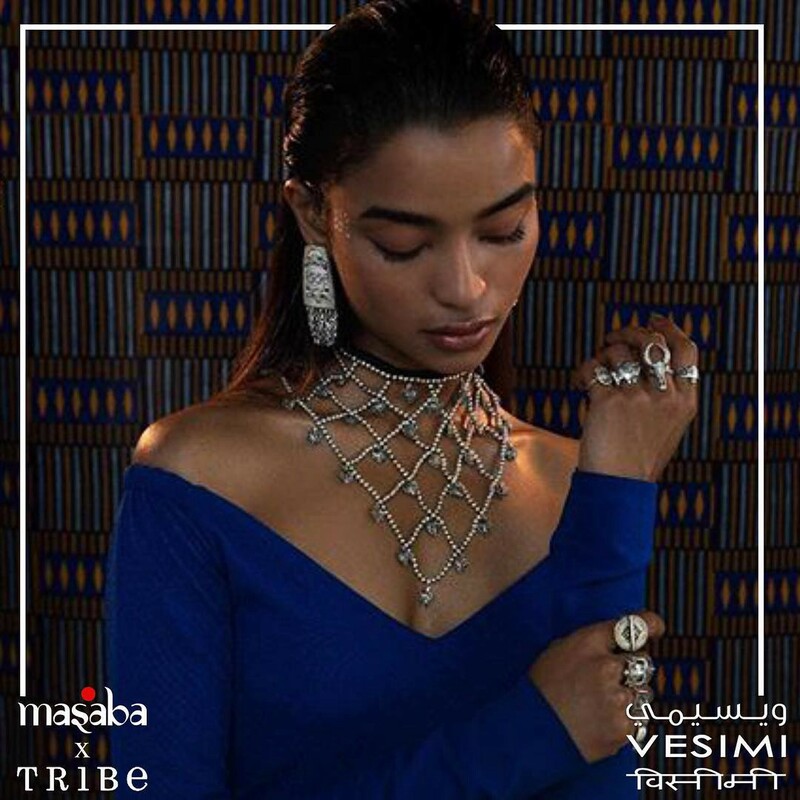 She also recently launched a range of jewellery in conjunction with Amrapalis, called Masaba x Tribe. Vesimi is multi-designer fashion boutique in the heart of Dubai, UAE. It stocks designers from the Middle East, India & Pakistan. They have a wide variety of products from shoes, clothes, bags, and accessories for women & men by recognized, Fashion Week and Bollywood designers as well as international brands that are sold exclusively at Vesimi. All of their products are genuine & authentic designer pieces of premier quality.